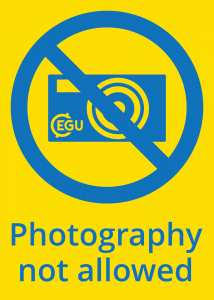 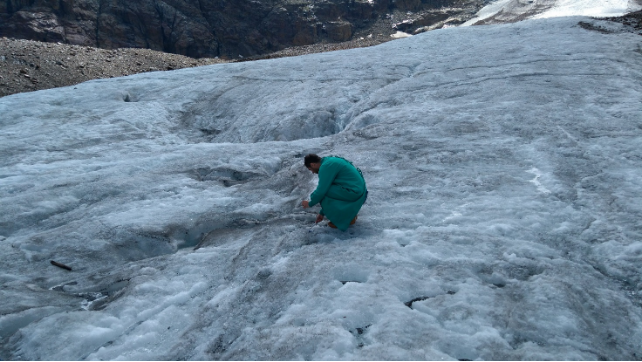 EGU 2019: Follow the conference action live! Earlier this month we shared a post on how you can keep up to date with all the science being presented at the General Assembly via our social media channels. 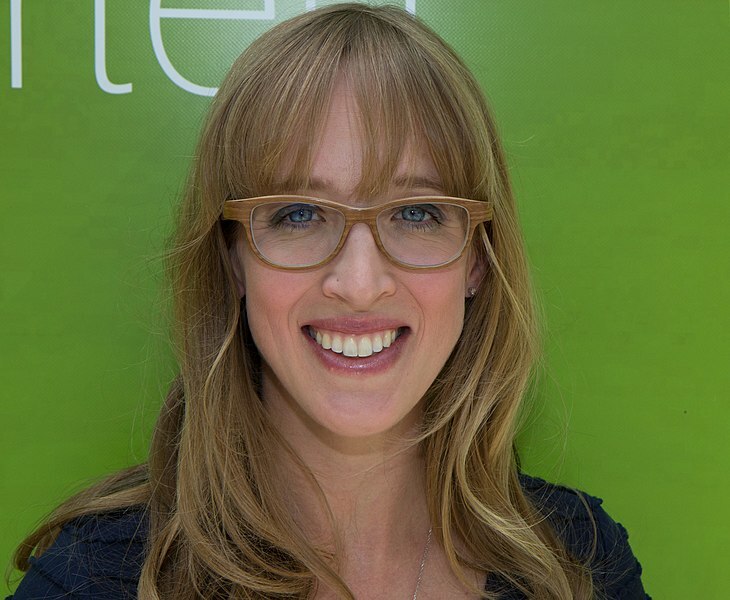 This week we share with you how you can tune into the conference action, live! 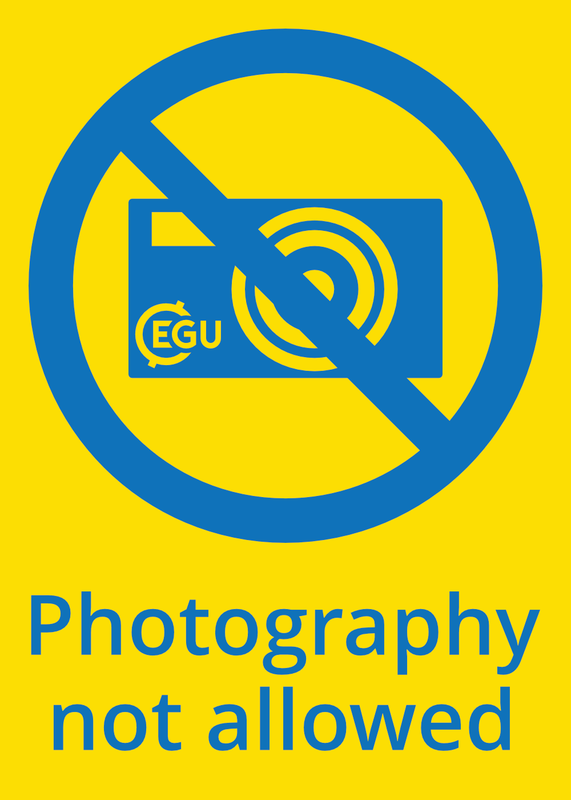 Many of the EGU General Assembly highlights will be streamed live, so if you can’t make it to Vienna this year, you can still watch sessions like the Union Symposia on Promoting and supporting equality of opportunities in geosciences (US4) and Past and future tipping points and large climate transitions in Earth history (US3), the Great Debate on Plan-S: Should scientific publishers be forced to go Open Access? 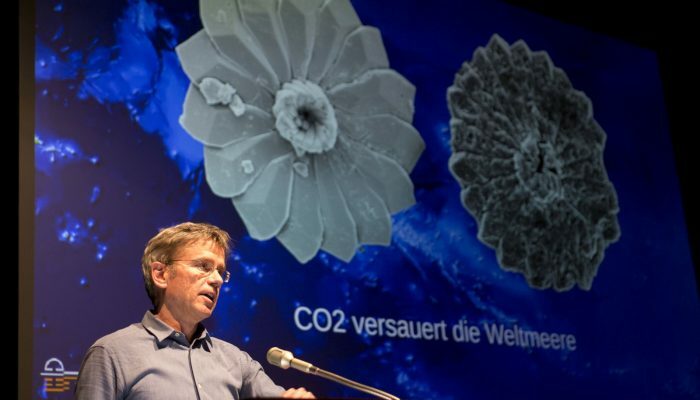 (GDB5) and several of the medal lectures live on the conference website. To watch a session, simply click on the link that will appear next to its entry on the full webstreaming schedule (available here). 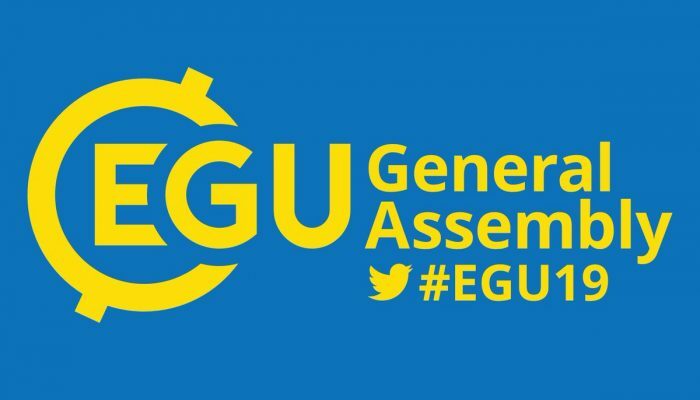 Videos will also be available on demand after the Assembly, and if you’d like to watch past year’s sessions, you can do so on EGU TV or the Union’s YouTube channel. 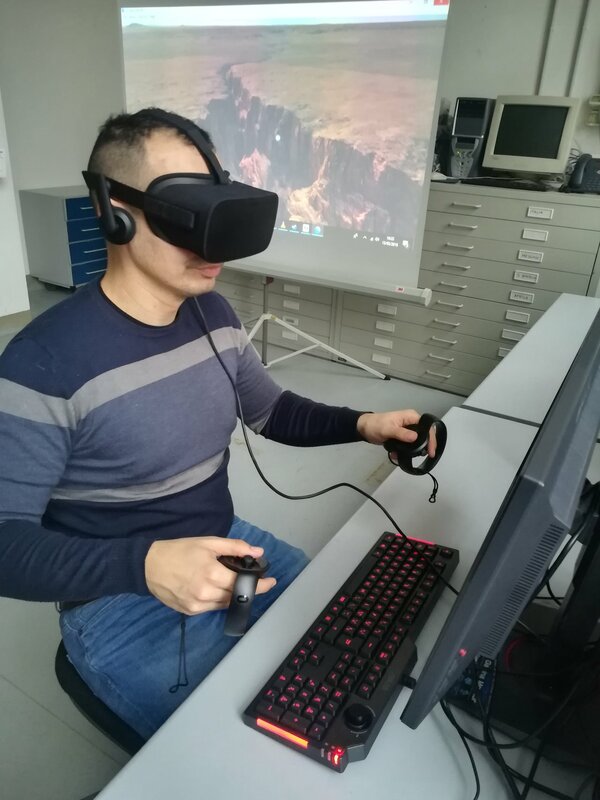 In addition, you’ll be able to stream all the press conferences at the 2019 General Assembly live too. 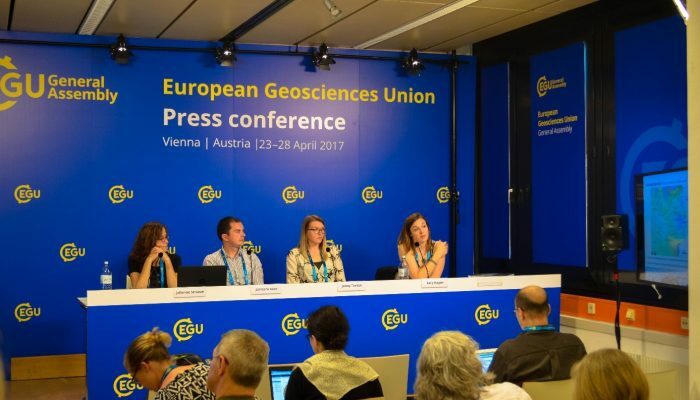 Press conferences are special sessions organised for the press and media participants at the EGU 2019 General Assembly. 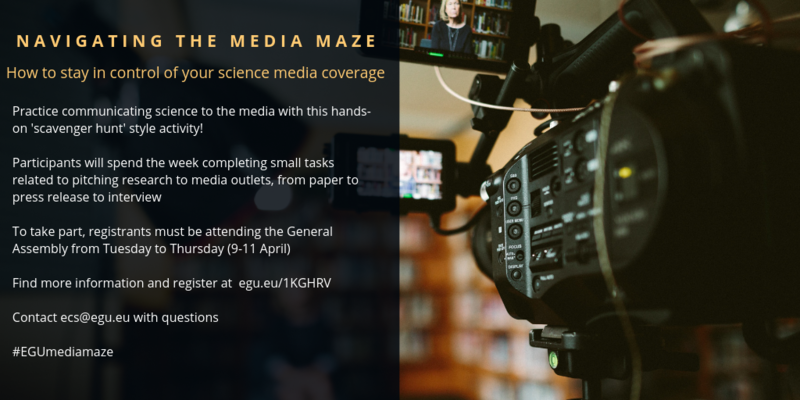 Limited spots are available upon request for scientists who are bloggers or science writers who may wish to attend press conferences. 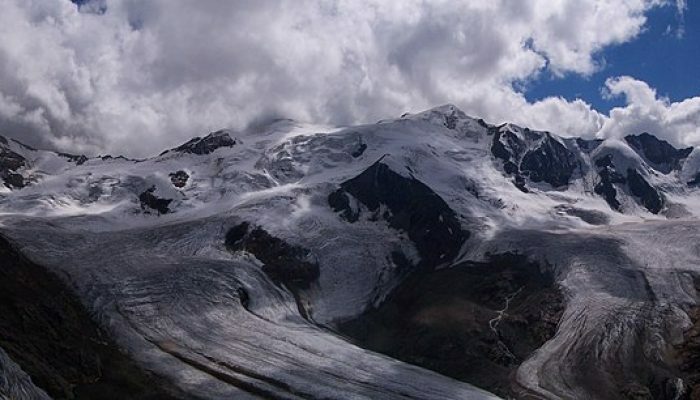 Journalists, science writers and bloggers who wish to ask questions remotely during press conferences, can do so using the chat window you’ll find below the web stream for each press conference. 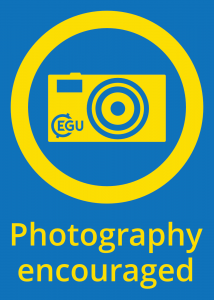 During each press conference, a member of the EGU press team will monitor the chat and read your questions out loud. 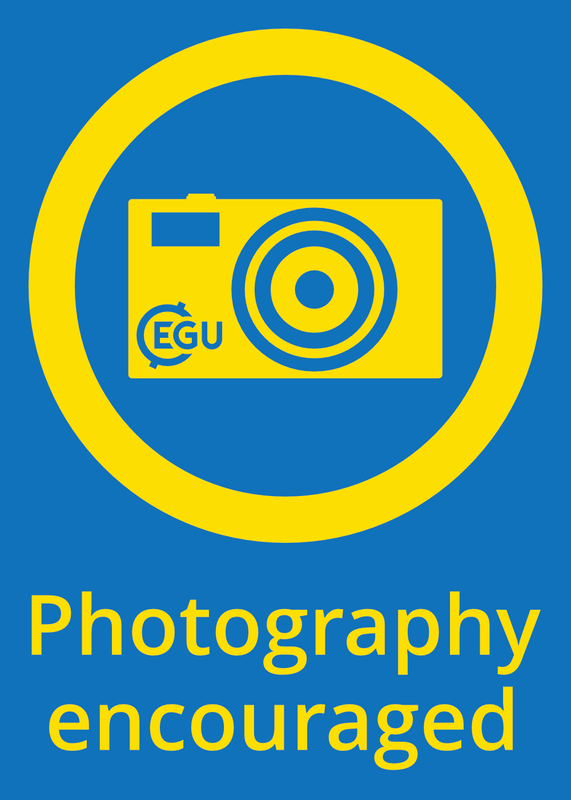 For more information, check the press conferences page on the EGU media website.